We use genuine Mercedes parts to protect your manufacturer warranty. 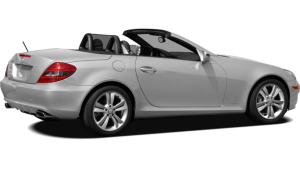 We are recognised by lease companies, meaning we can usually service your car whether it be on a PCP, Hire Purchase or other lease agreement. TJ O’Neill has been established for over 30 years. We are an Independent Mercedes Benz Specialist providing our customers with a quality, value, personal service and an alternative to the main dealer and their prices. 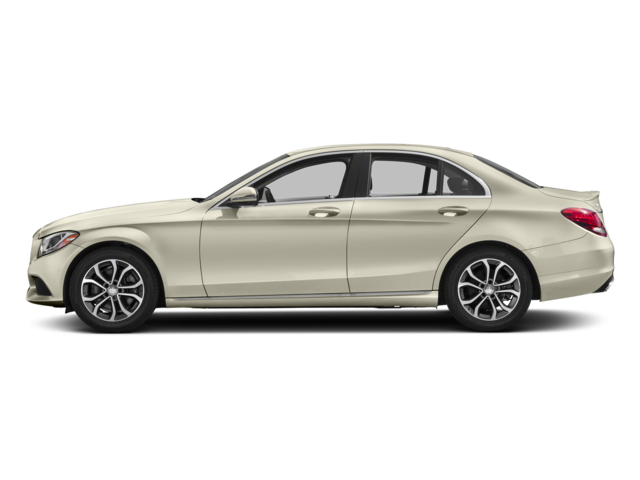 We specialise in the repair and servicing of all Mercedes cars, from a classic to a new car needing it’s first service. Using only genuine Mercedes parts we ensure there is no compromise to your manufacturer’s warranty whilst giving you the quality you expect. 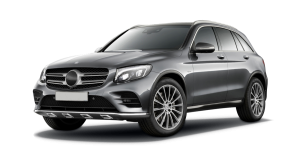 Recognised by lease companies, we use Mercedes Digital Service Book (DSB) to ensure the electronic service record for your vehicle is kept up to date. TJ O’Neill is based in the East of Glasgow in Carntyne Industrial Estate. 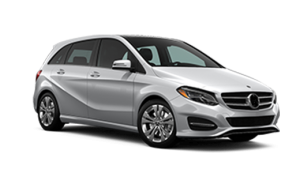 We are also members of the Mercedes Benz owners club, and for your added piece of mind, our head technician is also factory trained. For a personalised, no obligation quotation, or for more information please phone us on 0141 778 5314, or click here to contact us via our online form. A regular service is important as it can help your car maintain performance, ensure it’s safe to use, and keep it on the road for longer. 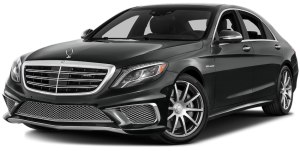 All services are performed in line with Mercedes guidelines, and as we are licensed to use the Mercedes online record system we will update your Digital Service Book. Unfortunately breakdowns can happen. Whether it be a mechanical, electrical or electronics problem, we have the equipment and skills to help get you back on the road. 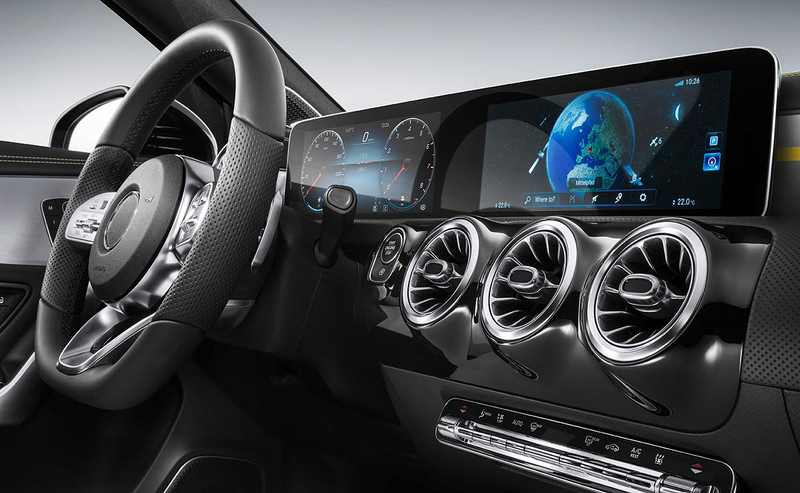 Modern Mercedes are managed by advanced and complex computer management systems. We have diagnostics equipment that can help us identify faults quickly. Your car must be MOT’d annually once it is three years old. 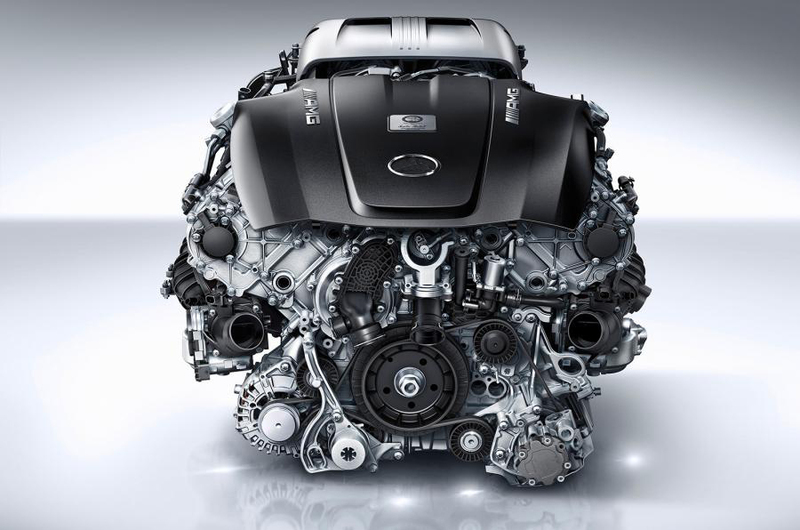 We don’t carry out MOTs, but we can make sure your car is ready for its annual check helping to make sure it passes first time. 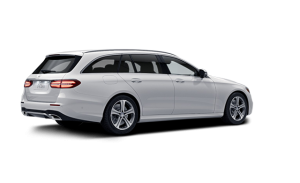 T.J. O’Neill is registered with Mercedes-Benz UK as an Independent Repair Centre and are fully authorised by Mercedes-Benz to update your online Digital Service Record. We access your vehicle’s online Digital Service Record via our registered Mercedes-Benz Dealer Portal, allowing us to log all servicing works carried out on your vehicle to keep your service history up to date. 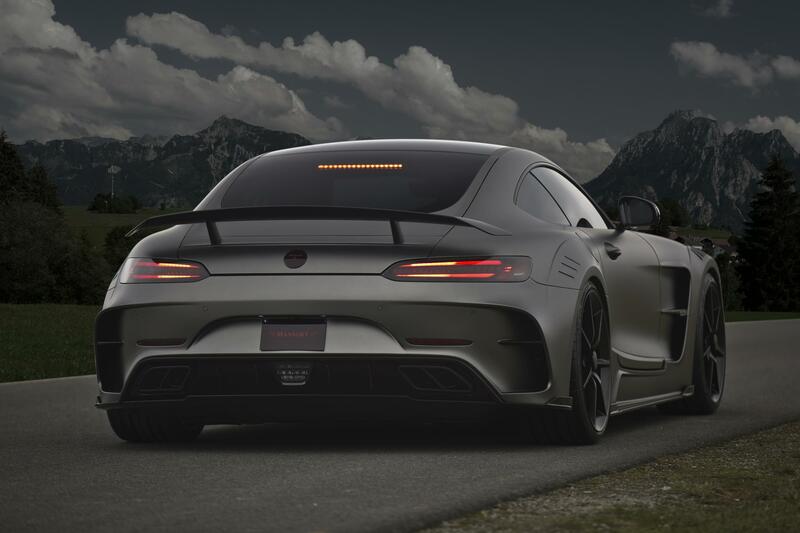 Not only do you receive a printed hard copy of your service receipt/invoice when you collect your vehicle but we can also email you the Mercedes-Benz Digital Service Record log of any servicing works completed on your vehicle. All Mercedes-Benz vehicles built from 2010 onward now have their entire service history stored electronically in a secure online database. Vehicles registered before that date will remain with the conventional paper service booklet and will be stamped by us as required. Click here to make an enquiry or book your car in with us. 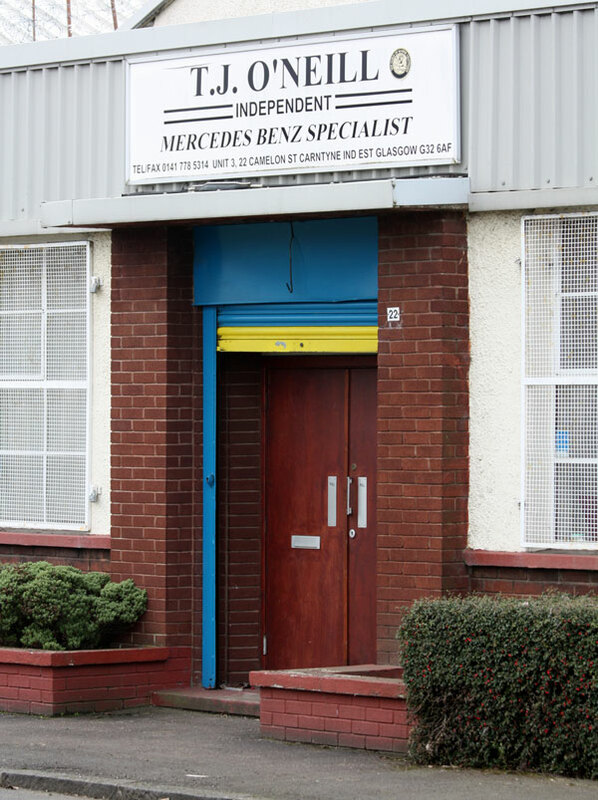 Call us now on 0141 778 5314 to book your car in for a service, diagnostics work, MOT preparation, repair, or just to discuss your requirements further.